a positive and safe learning environment. 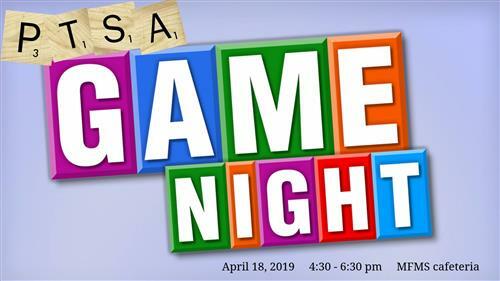 Come out for PTSA Game Night Thursday April 18th 4:30-6:30! Our general meeting will follow! The Homework Helpline offers free homework help for students in grades 1 through 12. 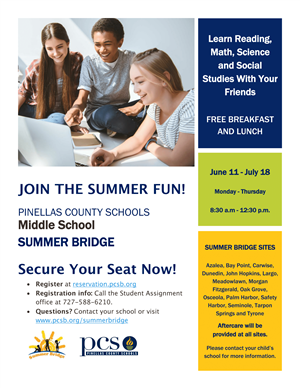 The helpline is staffed by Pinellas County Schools teachers who are certified in math,and science, language arts, and social studies. Helpline teachers have access to textbooks that are used in the district and can assist students with homework in most subjects. Homework help is available form 5 to 8pm Monday through Thursday, on all school days except when there is no school the following day. Khan Academy is a Not-for-profit organization that provides an extensive video library, interactive challenges, and assessments.  The video library covers K-12 math, science, and social sciences. Students can create an account online and will have access to all the resources the site provides. Attention parents and students!!! Beginning Monday January 14, 2019 we will be implementing a new tardy system. Please see letter below for futher details. 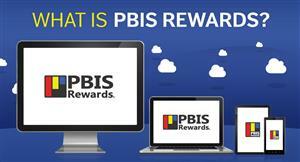 This video is intended to help parents learn more about PBIS, our school's use of PBIS Rewards, and the PBIS Rewards Parent App. Este video está destinado a ayudar a los padres a obtener más información sobre PBIS, el uso de las Recompensas PBIS por parte de su escuela y la aplicación para padres PBIS Rewards. Get the Phantom Times Thanksgiving Edition!!! 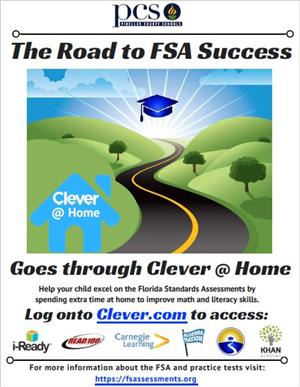 Learn more about Clever at Home! Don't forget to like us on Facebook for another way to keep up to date on what's happening at our school!!!! *****Help our school win money to enhance our technology!! *** Log in to the Personalized Learning Pathway and check out all of the learning resources tailored to your specific needs! 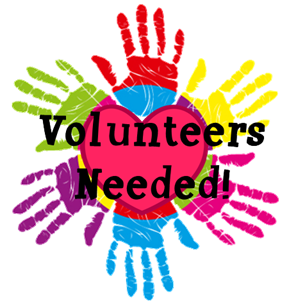 Help us reach 80% student participation goal. 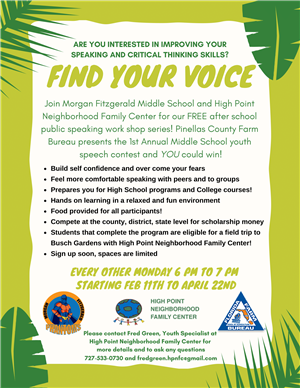 Did you know that Pinellas students have a tool that helps them navigate their path to academic and career success? 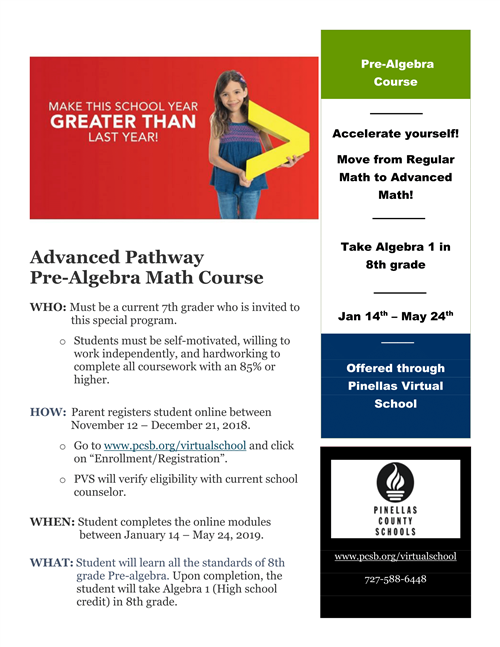 The Personalized Learning Pathway connects students with academic information and learning resources that are tailored to their needs. All Pinellas County Schools students can access their online curriculum apps from home now through https://clever.com/ . Clever is a one stop shop where students can access iReady, Read 180, Carnegie Learning, Algebra Nation, Khan Academy and more! Also students can engage in FSA practice through https://fsaassessments.org .  A flyer with information is attached at the bottom of this email. 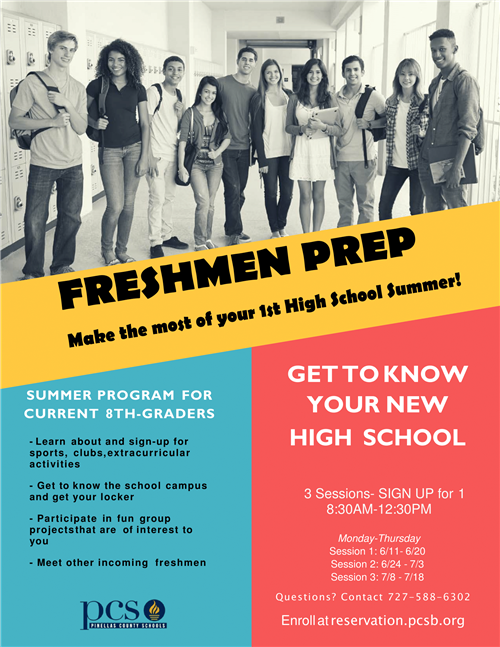 Get informed on what's going on at our school! 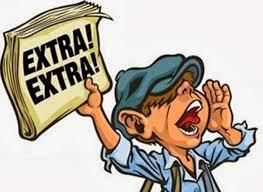 Morning announcements and other happenings are tweeted daily!!! Follow us on Twitter @MFMSPhantoms!!! Take a look at our school, our programs, and our great Phantom Family! 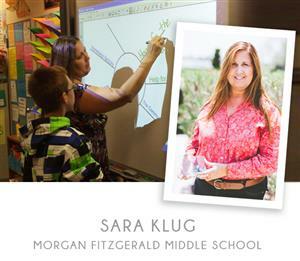 What separates Morgan Fitzgerald Middle School from the others? Watch our video and see! 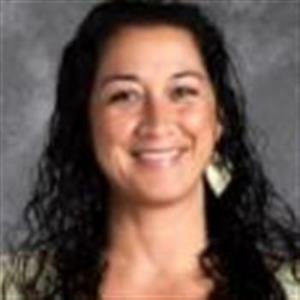 Inspiring Teachers video Diana Wolff shares her passion for teaching. Ms. Whaley shares her love for her students with PCSB's "IT Factor – Inspiring Teachers video series." PCSB interviewed our Future Cities team. 2018 Odyssey of the Mind team placed 2nd in States. Went to Worlds. 2018 DHH Rochester Institute of Technology (RIT) math competition team 10th place out of 39 in the nation.